Having twins is such a fulfilling experience. While there are many joys, there can also be many challenges. There are so many things to consider with having twins. It can be a very emotional time that takes support, patience and know how to get through. While the beginning of my twin journey was not ideal, I think it has made me grow tremendously. I have learned so much about myself and I am a better woman because of it. Honestly, looking back, I wouldn’t have it any other way. You would be amazed at what you can do when you faith and believe in your ability to make it work. 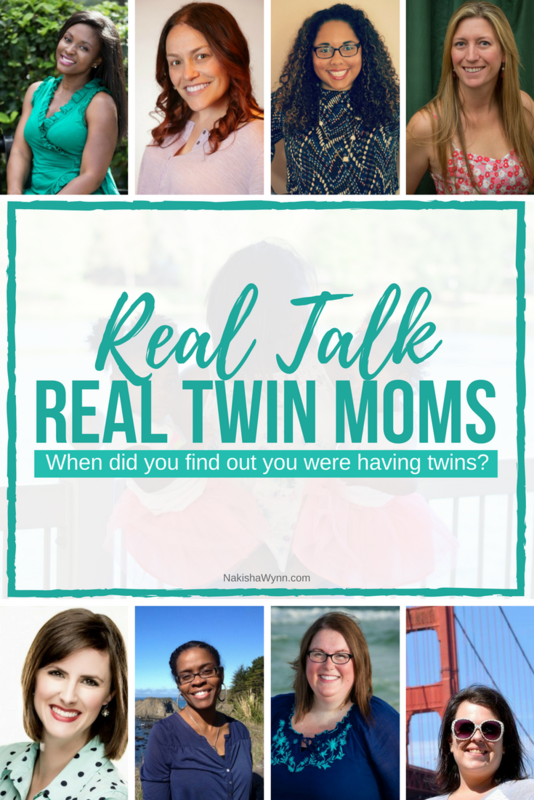 In 2017, I’m joining fellow moms of twins to bring you Real Talk with Real Twin Moms! 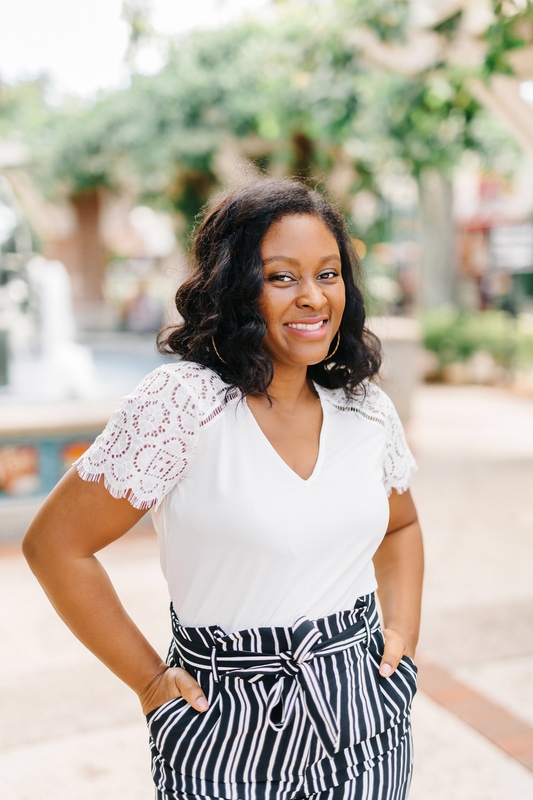 On the 15th of every month, Real Talk with Real Twin Moms will bring you answers to questions moms of twins have. 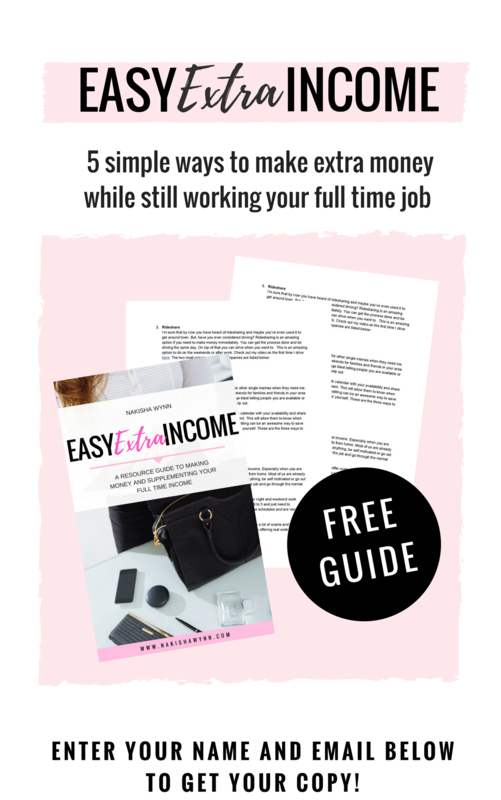 Everything from finding out you are having twins, to delivering twins, the struggles and rewards, and even marriage after twins. We are ready to get real about what it’s like raising twins, and hope it helps you through this adventure! 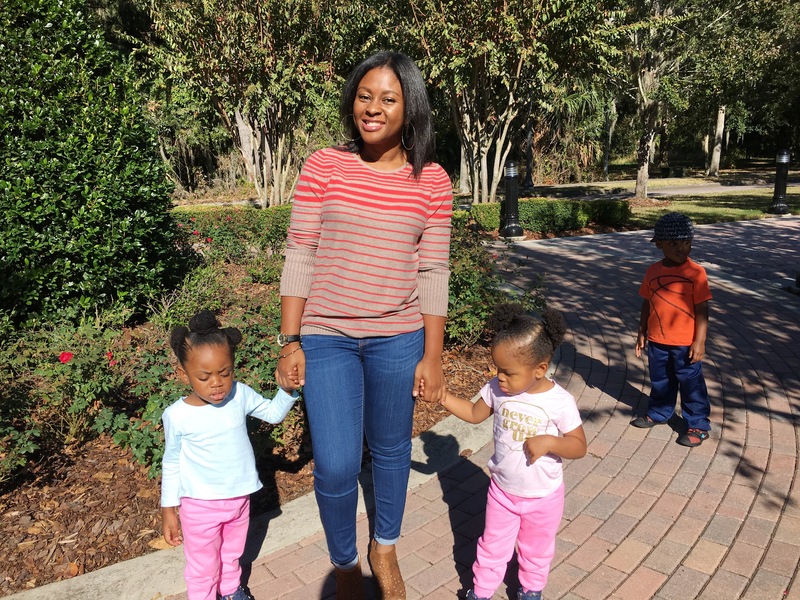 To kick off the Real Talk with Real Twin Moms Series, learn a little bit about these moms, along with their answers to this month’s question. January: When did you find out you were having twins? Join us next month for our discussion on our feelings when we found out and what it’s really like to have twins.